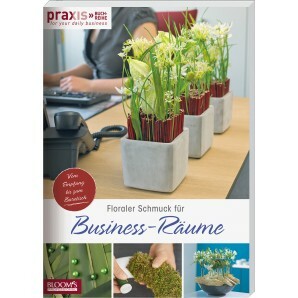 Floral decorations for business premises presents more than 150 commercial ideas with cut flowers, plants and everlasting materials for foyers and waiting areas, office and meeting room tables as well as hallway walls and canteens. 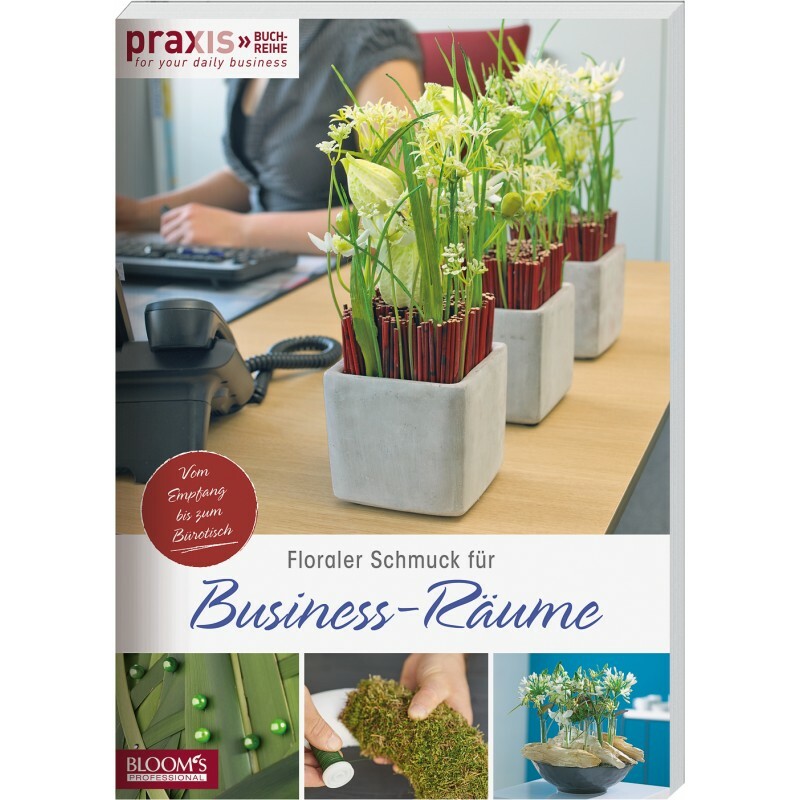 There are also arrangements that feature fresh plants that can easily be replaced at regular intervals and ideas for Christmas decorations. 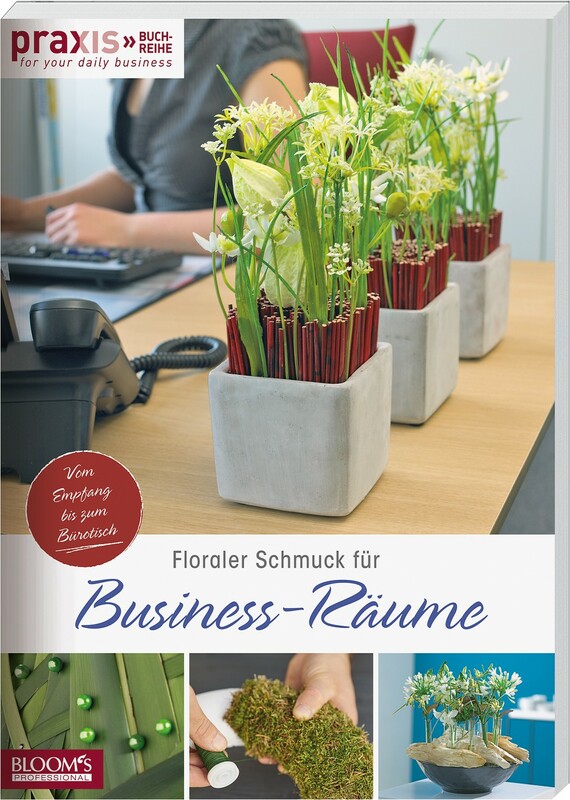 The "Daily Business" series of books showcases the BLOOM's studio team's best ideas for ordinary daily business arrangements for professional florists, garden centres and nurseries that sell to the public. They are not only creative and designed to impress; it is also important that they can be realised using as few materials as possible, in larger numbers and save time. 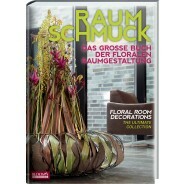 Numerous technique and creative tips as well as step by step instructions and ideas for variations.